alaTest has collected and analyzed 10 reviews of La Scala Butterfly. The average rating for this product is 4.6/5, compared to an average rating of 4.4/5 for other products in the same category for all reviews. Reviewers are impressed by the durability and reliability. The maintenance and design also get good feedback, but some have doubts about the size. We analyzed user and expert ratings, product age and more factors. Compared to other products in the same category the La Scala Butterfly is awarded an overall alaScore™ of 80/100 = Very good quality. Grunty and industrial, can be worked hard and loves it. Why spend more? 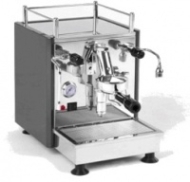 Like most espresso enthusiasts, I have tried many machines over the last 6+ years, ranging from basic krupps models, to Gaggia classics and the Rancilio Silvia before I decided that it was time for an HX machine. 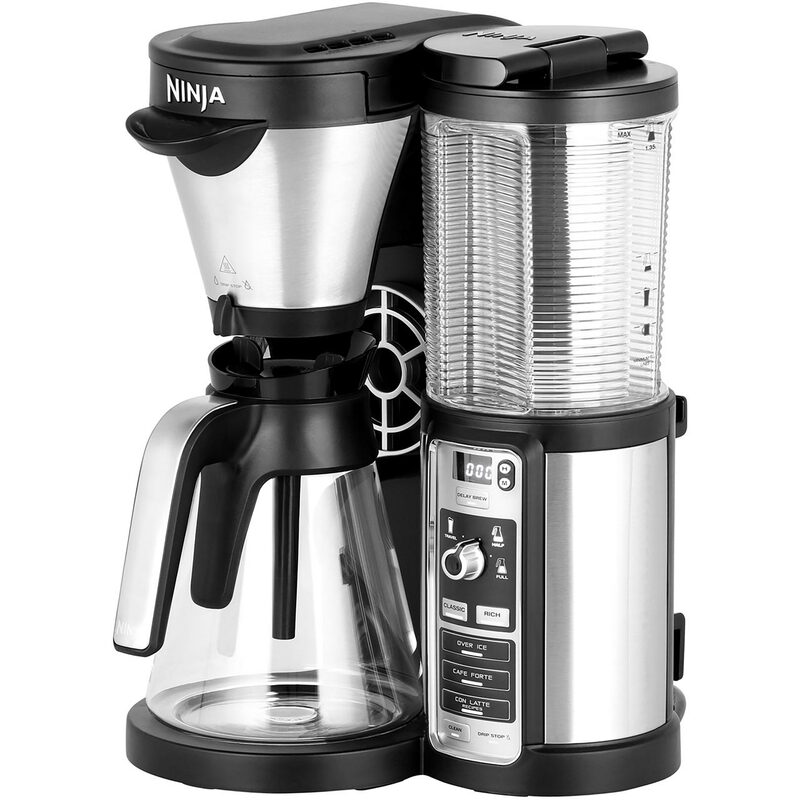 Great machine, easy to use, makes good consistent shots--Save a bundle of money and purchase it in the US. Champagne quality on a sparkling wine budget. Commercial equipment for the home. Researched the espresso market and this forum. It took me a year to decide which machine to buy and went for the Butterfly. No fuss machine which is very stable and very well build. Butterfly is so pro it could sing in LaScala - Milan. The machine I bought is a plumb-in version. The tubes are plumbed to the machine in an awkward position, which required you to drill a large hole on the table right underneath the machine to avoid bending and breaking the tube.